Zagreb: New stadium in just 2 years? During yesterday's press conference of the Croatian FA (HNS), president Davor Šuker reflected on the issue of new stadium in Zagreb. He had some encouraging news for the press, confirming there is a plan being worked on to host the national team in Zagreb, at a brand new stadium. “Two days ago we had a meeting with representatives of the city and government, and mayor Bandić said that he was working on the zoning plan changes. We heard the mayor say "We are on the right path to make a stadium with 25,000-30,000 seats". Let us allow everybody to do their job, to deliver it in Blato. Hopefully we'll have a wonderful stadium in the next two years.” the HNS president said. Two years sounds overly optimistic by any interpretation, because so far there isn't even a conceptual design. 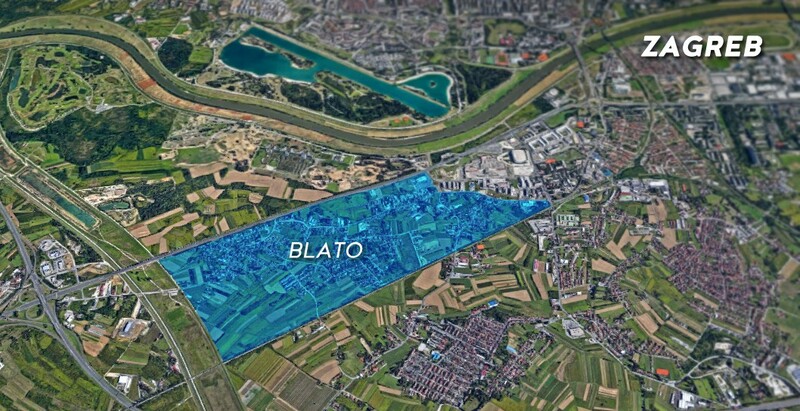 Even more, the location in Blato (south-western suburban area) still has to be evaluated. While it offers a lot of unoccupied space between low-density residential units, it may require a new bridge to serve high traffic on matchdays. 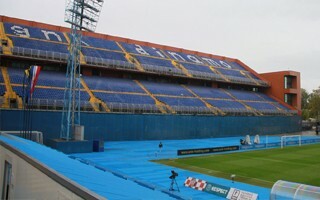 But while Blato is still not solid as a selection, HNS is determined to leave the outdated Maksimir stadium. “I believe that the mayor and prime minister will deliver a neat, clean stadium. Because at present, at Maksimir, we have 19th-century sanitary conditions. There is progress, I got personally involved. Let's wait a month longer to reach a new stage.” Šuker has said, quoted by Jutarnji List. At the same time he stressed that the national team would never play games only in Zagreb. While the new stadium would hold some fixtures, the team will continue reaching other regions of Croatia, including Pula (west), Rijeka (centre), Osijek (east) and Split (south). We should remind everyone that it's not the first announcement suggesting a brnd new stadium in Zagreb. Rightly so, the capital city deserves an elite stadium, especially since the 1990s redevelopment of Maksimir proved to deliver highly unsatisfying results. But despite efforts having started in early 2000s, no administration was able to build the promised stadium. In 2008 a major architectural competition delivered the Blue Volcano concept, but just like all others, it ended up only in renderings.